I have been loving going outside and walking this October! i will be sad to see October go, as already the cold is starting to settle in and the leaves are starting to show up more on the ground than on the trees. 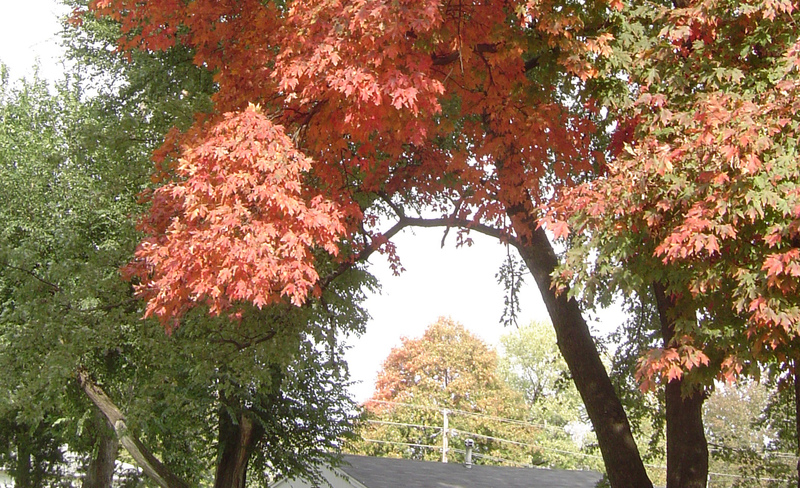 But I do love me some fall colors. 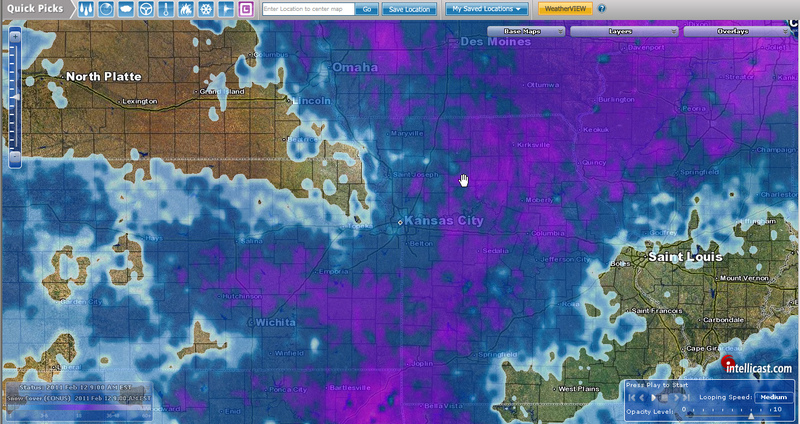 Lots of green, little bits of orange. And then discovering new parks and trails. Walking along the trails, getting your feed wet with the grass. Discovering an easy to travel-to path that is also easy to walk along. Remembering to cross the water kindly. So much green & yellow and orange everywhere, you start to see it inside too! Squee! Getting ready to make some marathon sewing days very shortly! Looking forward to it! While I didn’t write, produce, or have anything to do with this video, I am passing it along here. It may be a simpler way to explain my DNA quilt idea. You gotta take a look at this quilt. Longtime podcast listeners / blog readers may know that once upon a time I was inspired by Beverly St Clair to create a genome quilt. Well, I have this very elaborate simple looking quilt idea that never went anywhere, but a pattern & an idea. It’s coming (probably), but I don’t have a gene to start with yet. But this got me into contact with Rachel. Rachel is a PhD student in Melbourne Australia & she sews fantastic clothes, and also quilts, which she blogs about both these passions at My Messings blog. I have loved watching Rachel’s sewing come along over the years, but nothing as spectacular of a project as THIS – Rachel’s Genome Quilt! Rachel’s quilt is filled with A’s, C’s, G’s & T’s, in code. Each turn of the half square triangle represents a specific base. I love the subtle gradation of the aqua colors through the quilt, which really gives this quilt a lot of interest. To the random observer, this quilt appears to be a random draw of half square triangles, but I’ve seen pictures of the blocks being sewn down, Rachel’s diagram of her final quilt done in sections, and now we get to see the finished piece. A lot of preparation, planning, and persistence prevails here with this quilt. Rachel takes the time to link back to all her past journey of the making of the quilt in her final blog post, so you should go over there and take a look at this quilt! 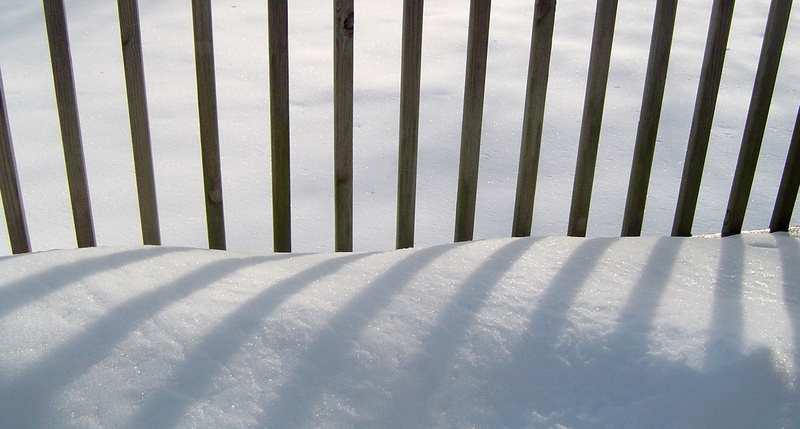 But the one thing that needs to be finished in order to tie all this meaning with all this beauty – a label. So, I’m guessing that’s the next stage of the quilt. 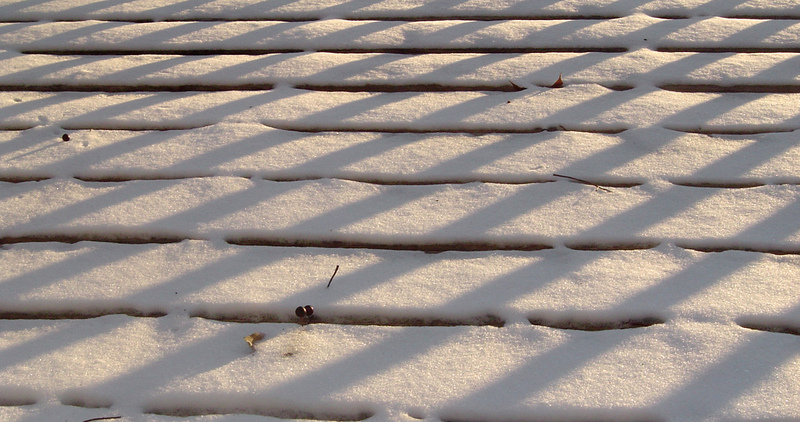 It looks great, so go and take a look at what my blogging friend has done! Yeterday my day was wasted. Almost. I am still suffering from ‘can’t cut it syndrome’ (in reference to my extra batting). I am thinking that it might be more helpful if I go get some batting cut off the bolt for the quilt as you go project and then save the large prepackaged/sized batting (that I can’t cut) for a larger project. 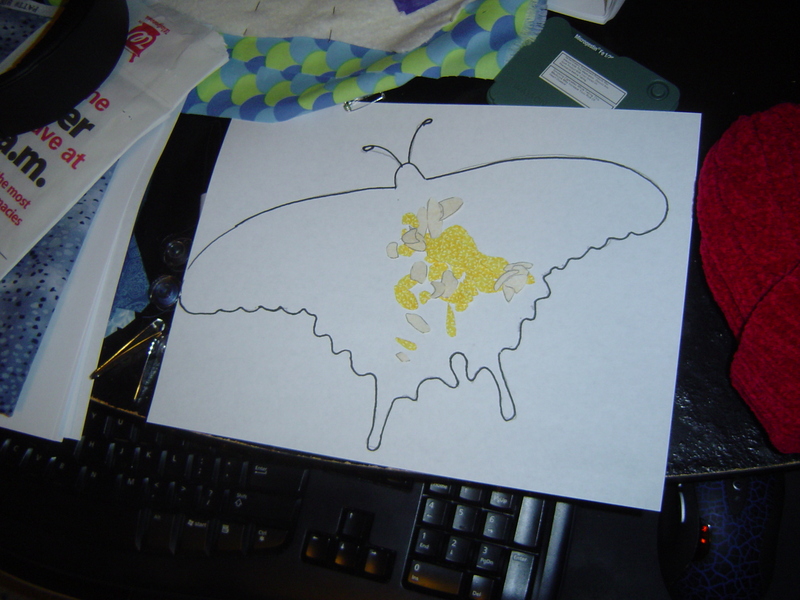 Monday after work, when I saw the butterfly yellow quilt idea, I spent time listening to a podcast that wasn’t it’s normal podcast, but yet it was, Stitching n Junk’s Stitching N Pants episode. And while doing that, I traced onto my steam a seam all the yellow bits, then ironed onto yellow fabric and cut them out (that’s a lot). Then I spent about an hour on photoshop getting all the butterfly selected from the background. And printed it onto regular paper. 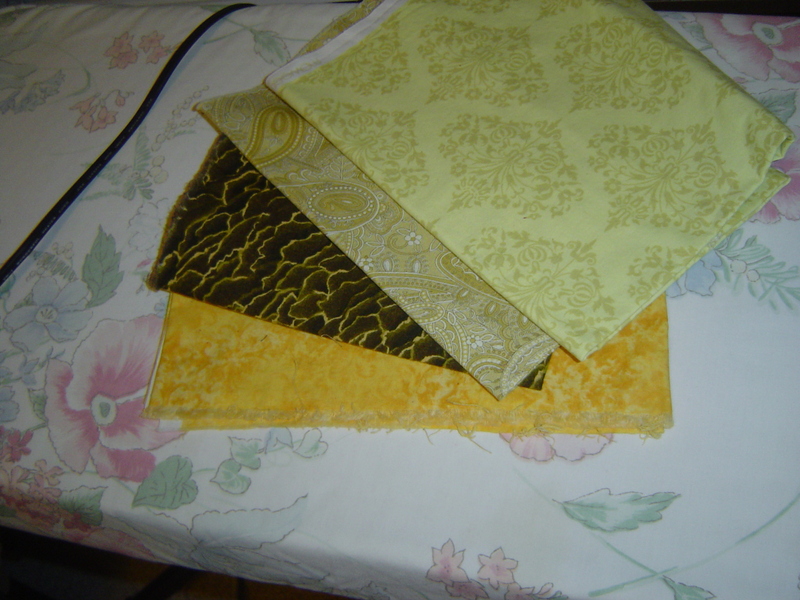 And then on Monday I selected some of my yellow fabrics for background. 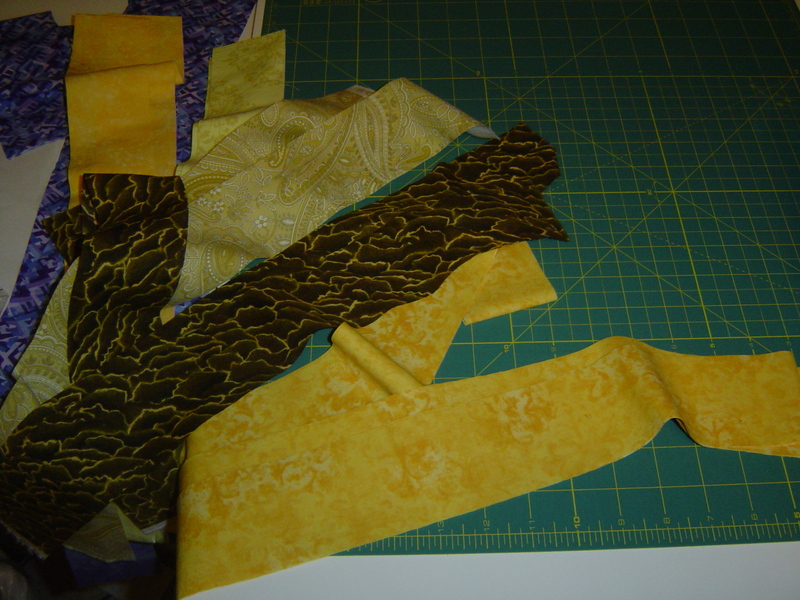 So really the only quilty thing I did yesterday (or anything), was to cut these yellows into strips. Headache wiped out any productive time other than this! And then this morning I noticed one more ‘unironed’ fabric that I need to include in my strips. How do you pass this guy up? You don’t. 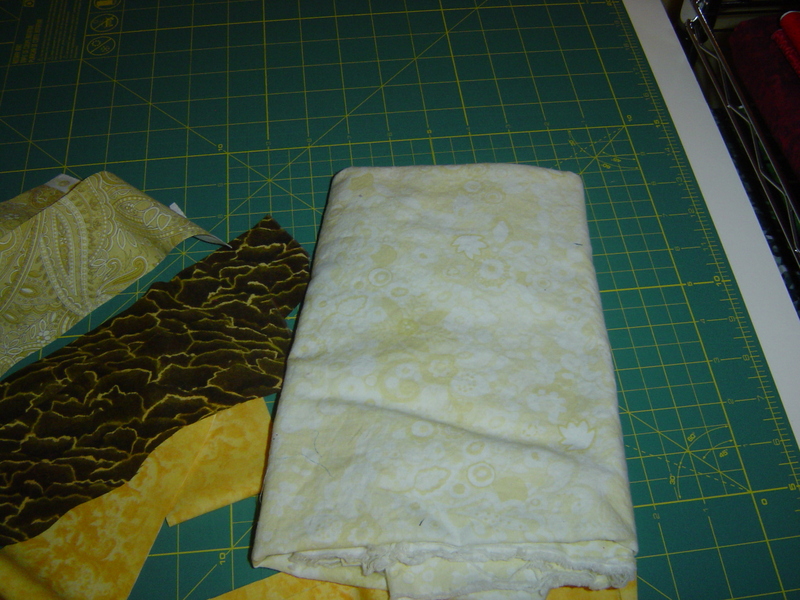 I am going to use quiltville’s striptwist blocks as a background for this mini quilt. Shouldn’t take many blocks for something this ‘small’. At least it is bigger than my nametag! Here’s hoping for a headache free day after work so I can get even more done! 10.2 Smile – Now with Butterflies! This post combines several internet things I have seen in the last two days. One thing is the idea of what makes you smile! For me, butterflies always make me smile! And I am also looking very heavily about a post/idea of completing monochromatic quilts, one per month. Now I don’t know if I will actually “play”, but it’s a thought in my mind the last two days anyway. And the color stated for January is yellow. What can I do with yellow? But yellow makes me smile, makes me think of the sun. Rules are you can do monochromatic colors and either black or white, but not black and white. I somehow don’t tend to pair my quilts with white, but rather black. But yellow and black makes me think of a college colors (actually several) and being that it’s not my college, I wanted to stay away from references of this college, which would not be good. And yesterday morning, I finally bought myself a calendar, and guess what item is on January? And guess what color it is? And this makes me SMILE! … because I need more to do. While looking up flower types, I noticed a section of the Kansas Grasses and Wildflower site that may be of use to quilters when considering drafting their own flower pictures. Leaves and flowers all look different, and if you’re willing to ‘go rouge’ and just Frankenstein together a flower with different flower parts, rather than copy a picture of a flower directly, you may want to learn about things like inflorescence. Flower drawing by Dean Haddock, found on the Kansas Wildflowers and Grasses website. On the wildflower and grasses site, there are a series of flower and leaf part drawings that do an excellent job of explaining what types of ‘stemming and flower bunches’ (my words) occur without an explanation, just pictures and names. This not only gives you the names for the types of flower variations, but may give you some ideas of how to draft your flowers in EQ7 or something similar. Think of all the gorgeous applique or embroidery that could take place from this!? Here are some leaf types. My sunflower patio quilt has what looks like an ovate leaf shape, with singular inflorescence, for example.